The rapid adoption of private drones presents new security challenges, especially for critical infrastructure. On August 7, Sweden’s busiest airport, Arlanda, was forced to halt all air traffic for an hour during the afternoon due to an unidentified drone entering the air space. 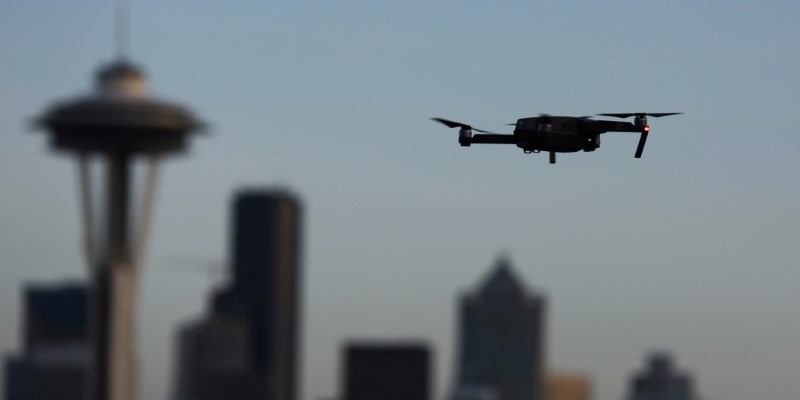 According to the US Federal Aviation Administration, reports of unsafe flying by civilian drones, ”have increased dramatically,” over the past two years. “Civilian drones, even small ones, can cause serious engine damage to a plane and therefore the airport has to stop operations. This is extremely costly to the airport, the airlines and a major inconvenience to the passengers,” says Christian Steinø, CEO, and founder of MyDefence Communications. MyDefence has developed technology that can find any drone — and the person operating it. The Danish startup specializes in C-UAS (Counter-Unmanned Aerial Systems) and recently entered into a partnership with Lockheed Martin, the world’s largest defense contractor. MyDefence’s anti-drone and protection system KNOX will be paired with Lockheed Martin’s Indago drone program developed for law enforcement and emergency services. KNOX works with sensors picking up all radio frequencies in a specified area. ”Our solution deciphers this immense patchwork of electromagnetic signals and we are then able to locate any drone in the air. We can also identify the type of drone and ultimately the location of the drone operator. The Indago drone receives the information and can then take appropriate action,” Christian Steinø explains. The solution is not limited to airports but can be applied in all areas where unauthorized drones pose a risk. Then there is the military use. 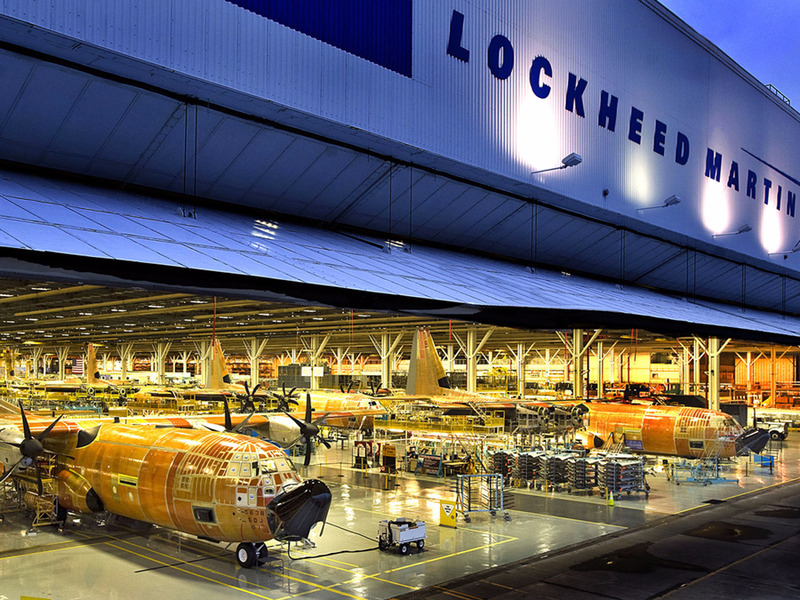 Lockheed Martin is the world’s largest defense contractor, and the US military is taking a keen interest in anti-drone technology. In June, the Pentagon acknowledged the need for additional anti-drone equipment to help U.S. Special Forces in Iraq and Syria. A fighter pilot started MyDefence in order to protect soldiers. 54-year-old Christian Steinø is no stranger to aviation and warfare. He has been flying for more than two decades. First, in in the Royal Danish Air Force as a fighter pilot and Staff Officer in the Tactical Air Command. Since 2015, he is working full time in his own company. MyDefence has 20 employees with offices in Denmark and North Carolina. The company is privately owned by Christian Steinø and two other partners.